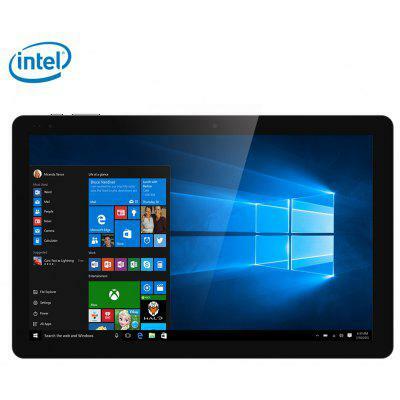 CHUWI Hi10 Pro is a 2 in 1 ultrabook tablet PC device, equipped with a 10.1 inch display that supports for 1920 x 1200 pixels with an aspect ratio of 16:9. Besides, the CHUWI Hi10 Pro is a dual OS supporting device that allows users to take advantage of both Windows 10 and Android 5.1 operating systems on the device. 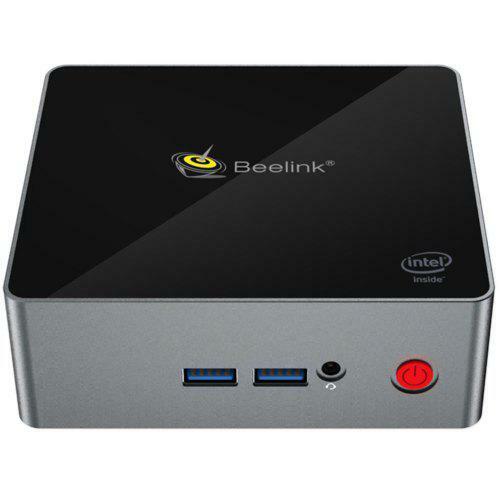 It is powered by Intel Cherry Trail x5-Z8350 graphics and eighth-generation Intel HD graphics, coupled with 4GB of RAM.